Being an imperative requirement for the plastic and rubber industry, the calcium carbonate powder offered by us is composed of the utmost authentic basic inputs. We are well-accredited as a credible calcium carbonate powder supplier in Egypt. With our continuous efforts and systematic business operations, we have garnered a long list of satisfied clients who place repeat order to us. Our adept workforce enables us to suffice the quality requirements of our clients and provide customized solutions to them. 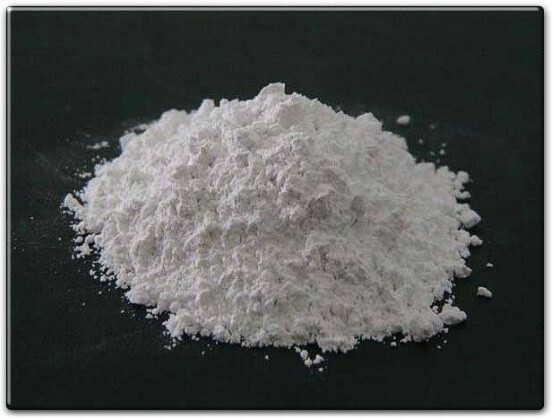 Being a remarkable calcium carbonate powder manufacturer and exporter, we are capable to meet the whopping demands of the market on a timely basis. Just get in touch with our professionals for the best deals.